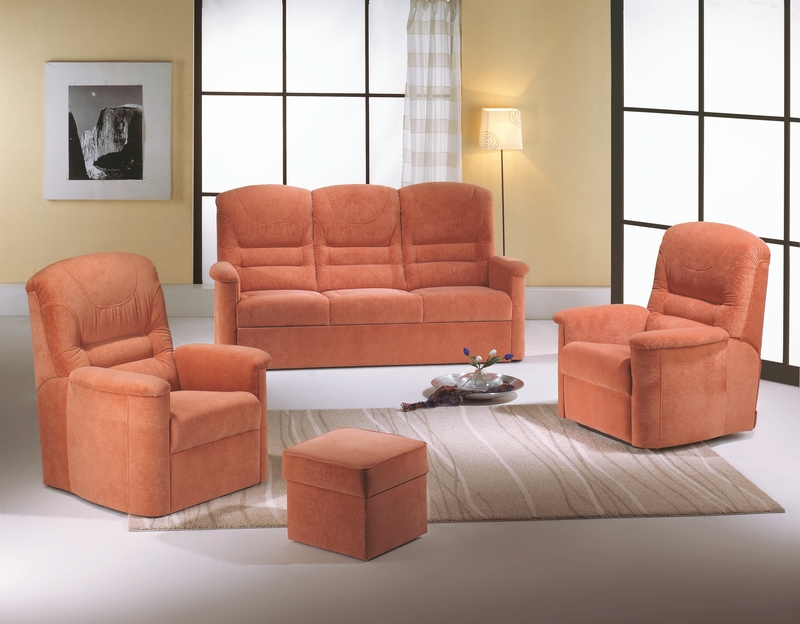 A classic upholstered couch set which allows for a wide variety of arrangements. 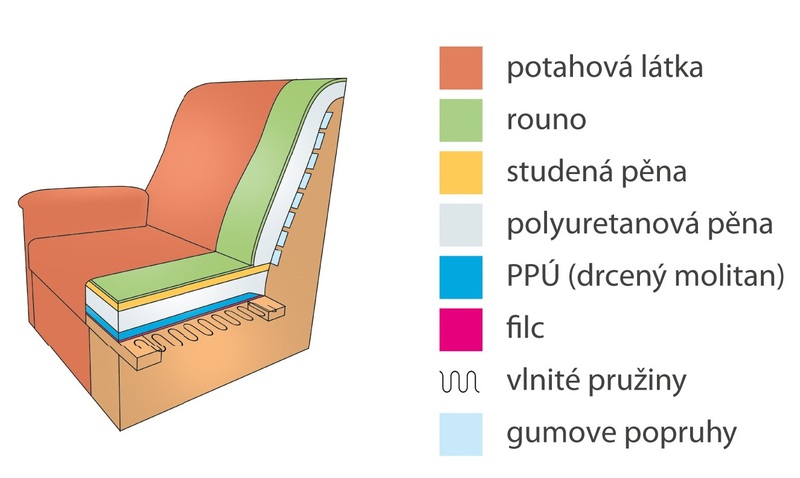 The couch can be unfolded into a sofa bed or equipped with a storage space. 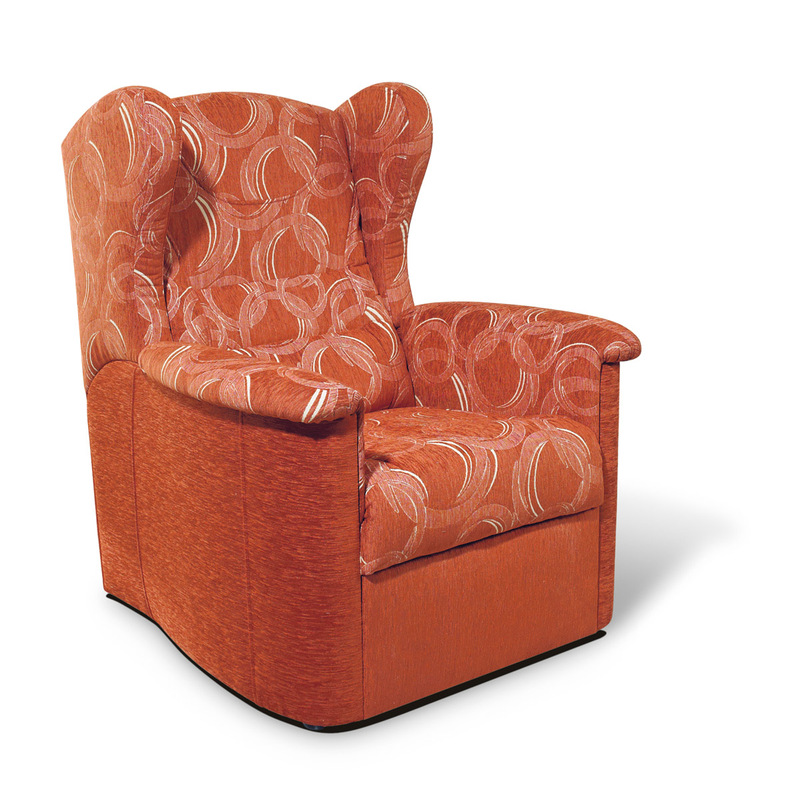 The armchair comes in a fixed or recliner variation. 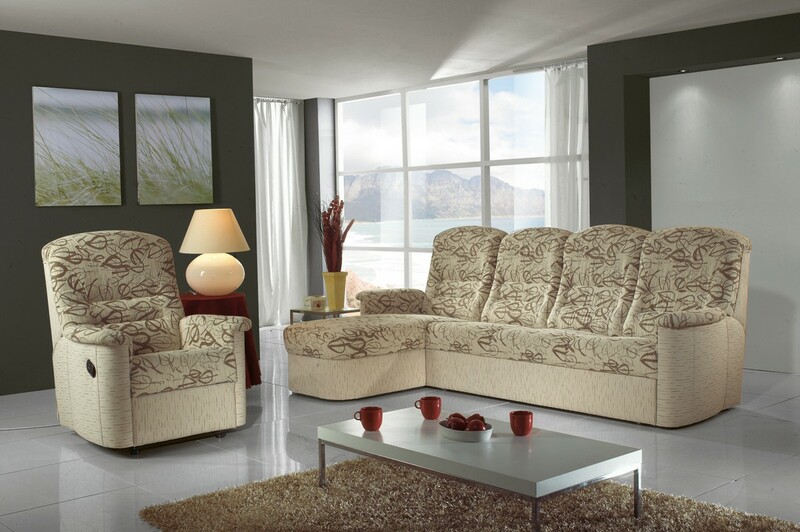 Thanks to its 170 cm high backrest, this couch set offers maximum seating comfort.